You log in your FTP server and download the catalogue „vpn”. 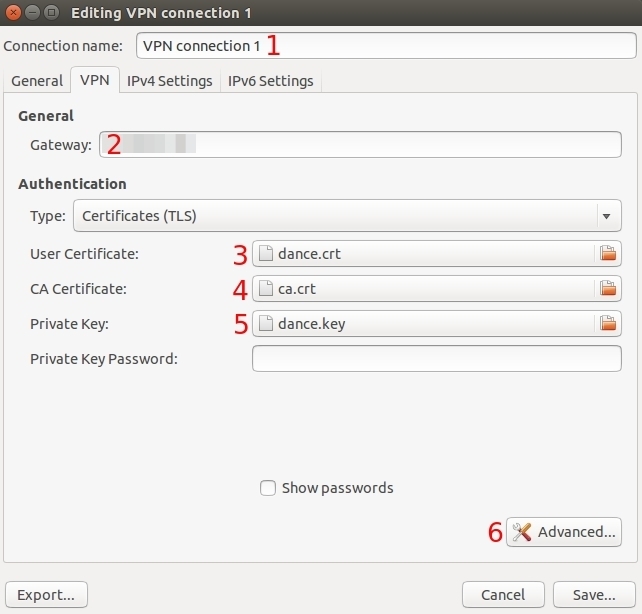 Start OpenVPN as administrator. In Tray you right click on OpenVPN -> Connect . If everything was done correctly your IP should change into the IP of the server you are currently using. Next you install Tunnelblick software on your computer and run it. You double click on the previously edited vpn.tblk document and install VPN config for all users. You will be asked to give admin password. 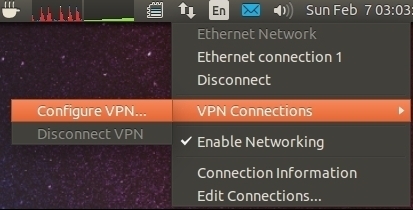 Now you get connected with VPN. to do it, you right click on the bar where you can see the icon of Tunnelblick, and you choose the config installed before. 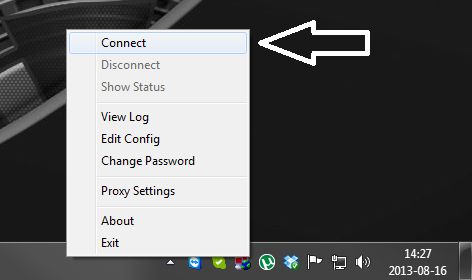 If everything has been done correctly you should get connected to VPN and your IP address should be the same as the one for your seedbox. 2. Now download your vpn files into your PC, laptop etc. You can find them in your download under the vpn directory. 4. 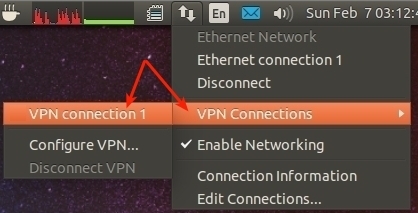 Click the Add button in the next window and choose OpenVPN in the drop-down menu as a connection type. Connection name: name it as you wish. Gateway: the IP address in the openvpn.ovpn file. Please open openvpn.file in text editor and find a similar line: remote 37.48.94.146 1194. IP after remote is Gateway IP. User Certificate: choose the username.crt file. CA Certificate: choose the ca.crt file. Private Certificate: choose the username.key file. Click OK and Save configuration.